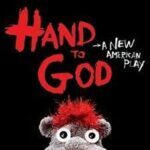 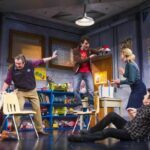 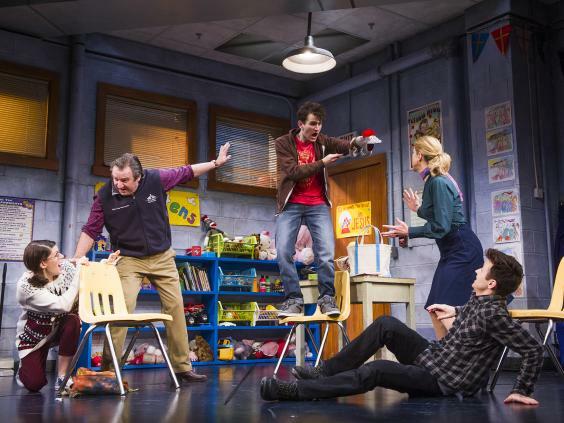 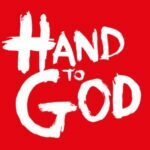 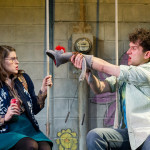 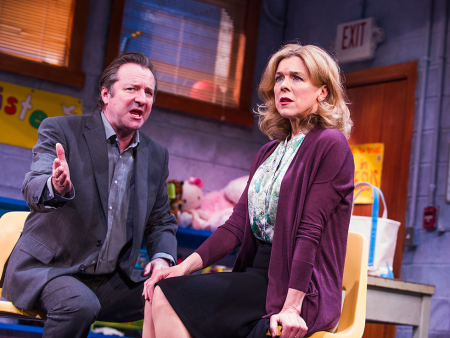 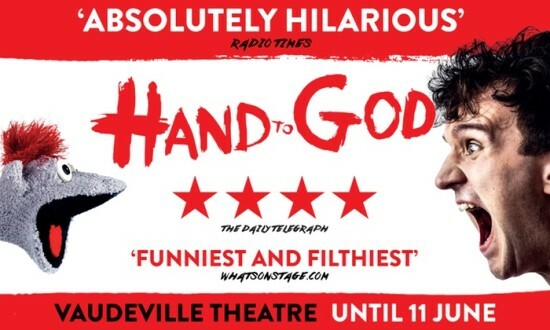 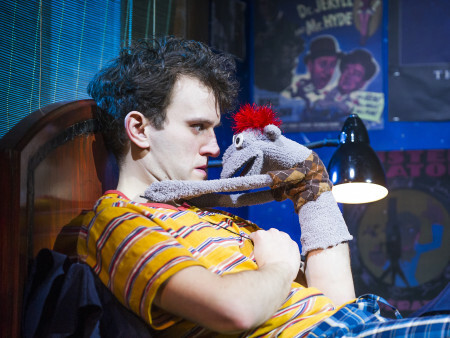 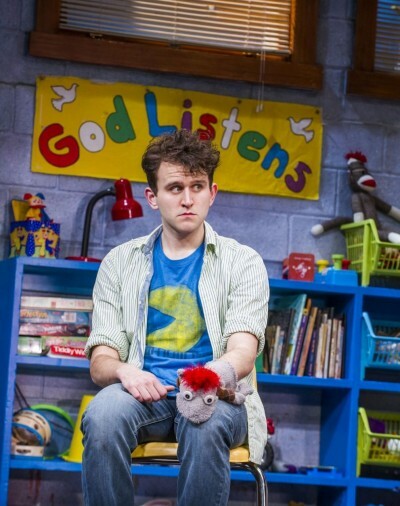 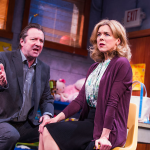 Produced off-Broadway in 2011 and 2014, HAND TO GOD opened at Broadway’s Booth Theatre on 7 April, receiving five Tony Award nominations, including for Best New Play. The New York Times hailed it “flat-out hilarious” and the New Yorker called it “Sesame Street meets The Exorcist”. 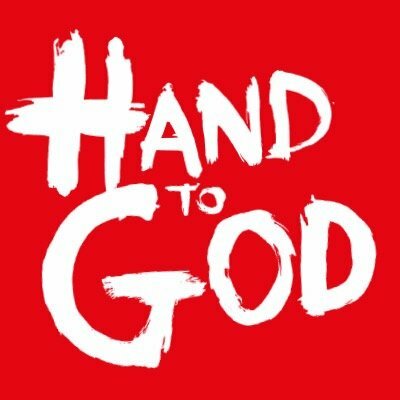 One dead father, one messed up family, one girl who just wants to help, one school bully who always gets his own way, one man of the church offering comfort, and one hand puppet who is completely out of control – He’s shocking, dangerous and taking no prisoners….A left hand can certainly be a dangerous thing. 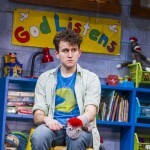 In the small town of Cypress, Texas, Margery is cajoling her group of unwilling participants to rehearse for an upcoming Christian puppet show. 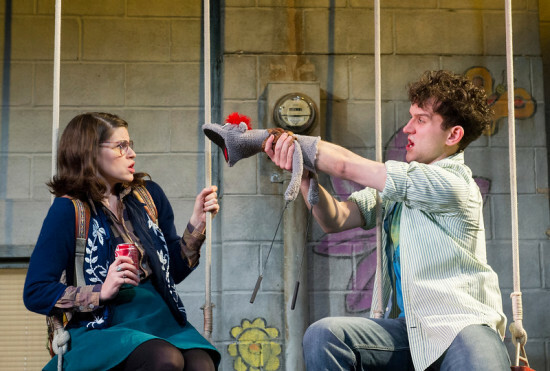 Among the reluctant volunteers is her son Jason, a shy delicate creature who harbours a secret crush for another of the puppeteers, Jessica. 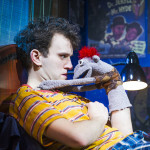 The rehearsal is thrown into chaos when Jason’s hand puppet Tyrone seemingly takes on a life of his own, becoming a foul-mouthed, and increasingly vicious alter ego whom Jason is unable to control.